Attention premium cigar lovers: You have until just before midnight tomorrow to tell the FDA exactly what you think about the onerous regulations it has enacted on the cigar industry. The deadline to submit a comment to the agency regarding its proposed regulations of the premium cigar industry is tomorrow, July 25 at 11:59 P.M. EDT. 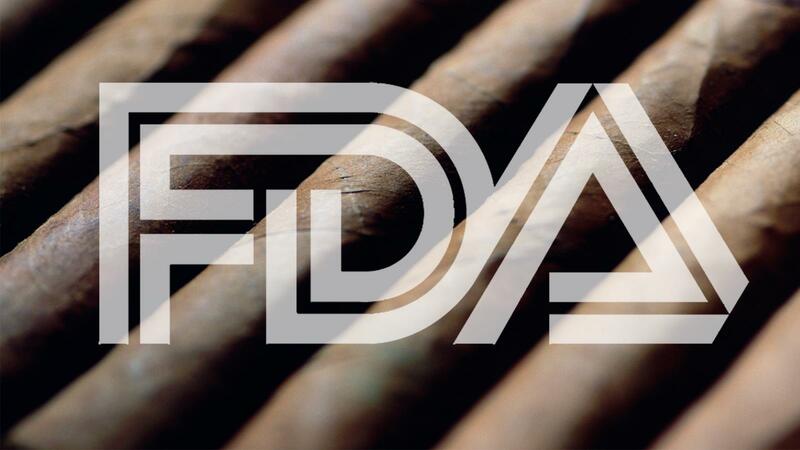 In March, the U.S. Food and Drug Administration issued an advance notice of proposed rulemaking (ANPRM) seeking comments and scientific data on the health impact of premium cigars. According to the agency, the information submitted will be used to “inform regulatory actions” with respect to premium cigars. Regulations.gov has tallied 9,579 comments pertaining to premium cigars, but the actual number of comments is likely much larger. Drew Newman, general counsel for J.C. Newman Cigar Co., believes the FDA has received about 25,000 comments from its Save Cigar City campaign alone. Newman believes the discrepancy could be attributed to the week or so delay between when comments are submitted and when they are posted online for review. The 90-day commenting period was initially supposed to conclude on June 25, but the FDA decided to extend the deadline by 30 days at the beginning of June.